PHOENIX — State lawmakers are making another bid to keep cities from requiring background checks when guns are sold from one person to another. On a 32-23 margin, the House gave final approval Monday to legislation which would make it illegal for state or local governments to require the search of any federal or state database before personal property is sold, given away or otherwise transferred. Nothing in SB 1122, which now goes to the governor, actually mentions firearms. But during hearings, proponents cited legislation in other states to require background checks for the person-to-person sale of guns as a reason to make a preemptive strike to cover not just weapons but anything else local governments might want to regulate. Some of these restrictions were enacted at the ballot box by voters. 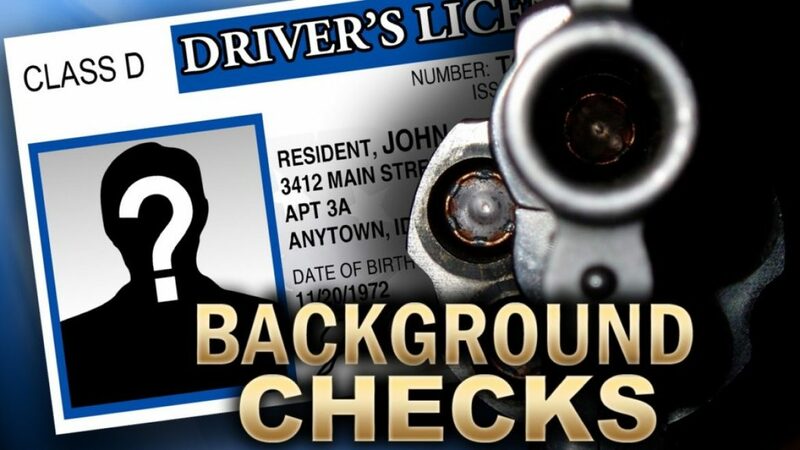 The measure also comes as former U.S. Rep. Gabrielle Giffords and husband Mark Kelly have expanded their national bid to mandate background checks into Arizona. Kelly, whose wife was injured in Tucson’s 2011 mass shooting that left six dead and 13 injured, said if lawmakers here cannot be convinced to adopt what he said is a widely supported law, his national group, Americans for Responsible Solutions, would spend money to elect candidates who will back such measures. Rep. Randall Friese, D-Tucson, said he believes SB 1122, sponsored by Sen. Gail Griffin, R-Hereford, could be used to try to overturn a 2001 Tucson ordinance. That ordinance spells out that any weapon transferred on city property first needs a background check. 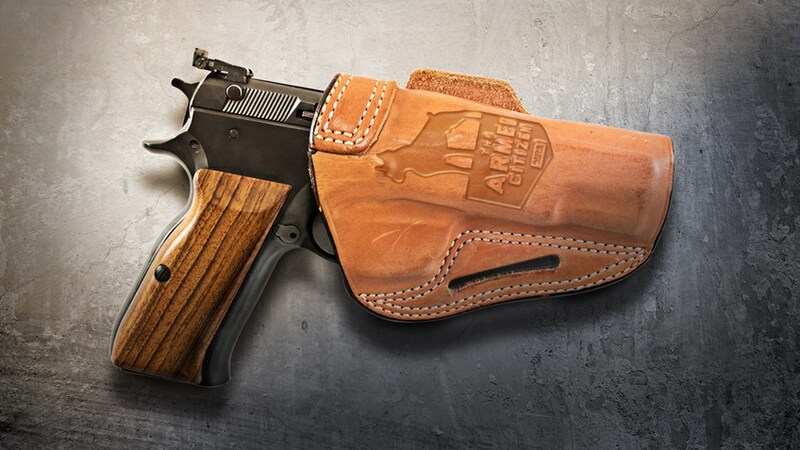 It was specifically aimed at the gun shows that used to occur regularly at the city’s convention center. 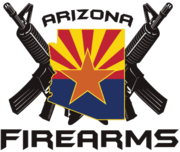 The city law was challenged in court by gun show promoters as illegal, but a trial judge and the state Court of Appeals found that Tucson, as a charter city, has wide latitude in deciding the use of its property. The Arizona Supreme Court declined to review the issue. As a result, gun shows have been moved to private venues.